Skywatch Friday – The season has changed ! | Highway - the only way ! Skywatch Friday – The season has changed ! 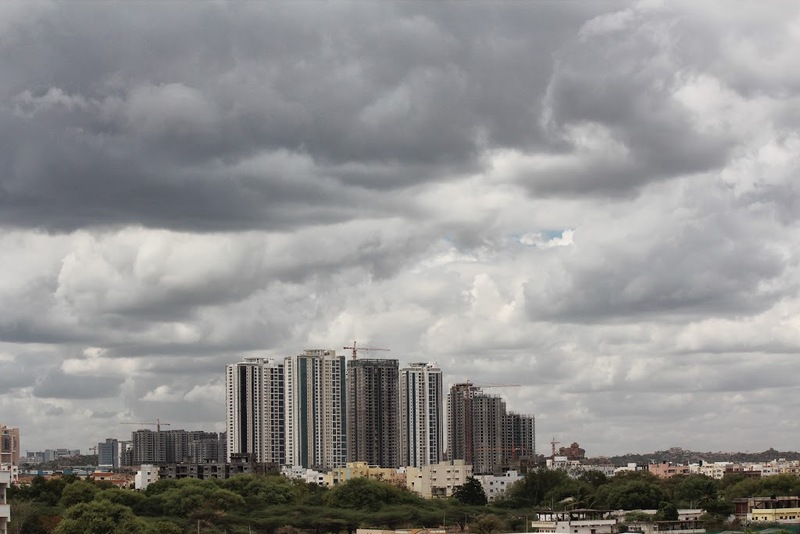 After months of scorching Summer heat, the monsoons have taken over the city of Hyderabad, India. While we enjoy the showers of blessings, check out more skies from around the world at Skywatch Friday ! Always interesting to see the other side of the world! The clouds look threatening. Happy sky watching.